What started as a small batch artisan passion to deliver quality BHO concentrate to local communities quickly spread into a nationally recognized brand with reps in almost every province. “Kosher Tangie” another name for 24K Gold, is an indica dominant hybrid strain. 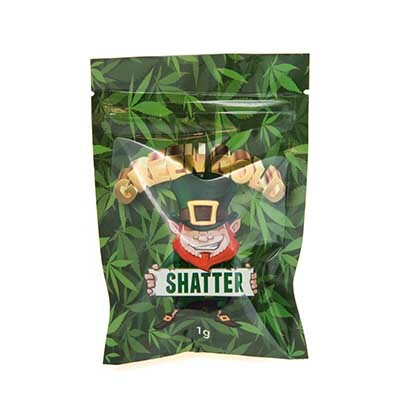 It is created by crossing the legendary Kosher Kush with champion Sativa Tangie strains. 24K Gold has a sweet aroma of pungent sweet tangerines with a hint of sugary skunk. The flavor of 24K Gold will surely get you hooked. 24K Gold gives you a high effect, which makes you happy and uplifted in nature, perfect for putting anyone in a good mood. With time you’ll become more and more relaxed with a sense of ease without feeling lazy. 24K gold has 18-24% average THC level. 24K Gold exhibits a sweet orange aroma from the Tangie along with dark coloration of the Kosher Kush. It is not easy to grow 24K Gold indoors. It needs an experienced person when grown indoors. 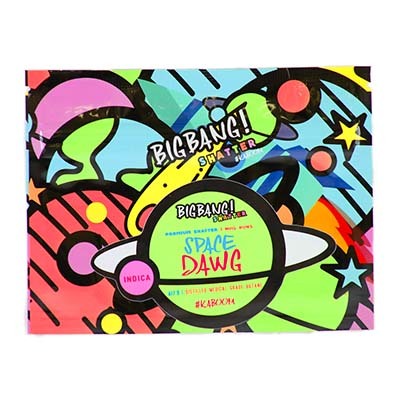 It has a flavor of sweet ripe citrus with hints of skunk. It is great for treating stress, pain, depression, insomnia. It can also relieve bipolar disorder, PTSD, Arthritis, Chronic pain, Fatigue. You will definitely get hooked to 24K Gold and come back for more always. It makes you feel relaxed and happy. But for a new person who starts 24K Gold, you might experience dry mouth, dry eyes. So, it is always advised to start with a small dose. 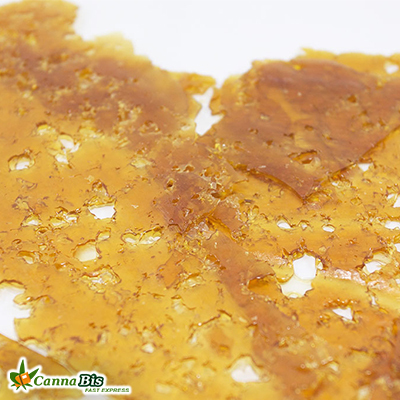 Bubba Kush Shatter: Bubba Kush is an indica strain that has gained notoriety in the U.S. and beyond for its heavy tranquilizing effects. Sweet hashish flavors with subtle notes of chocolate and coffee come through on the exhale, delighting the palate as powerful relaxation takes over. 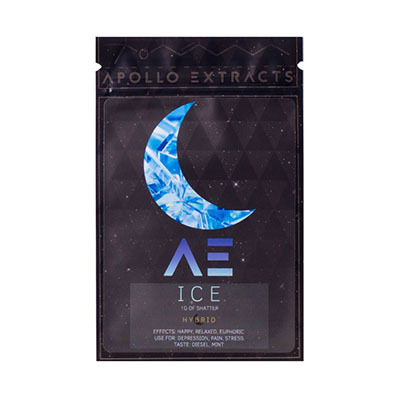 Apollo Extracts provides the pinnacle of high quality Canadian-made shatter. 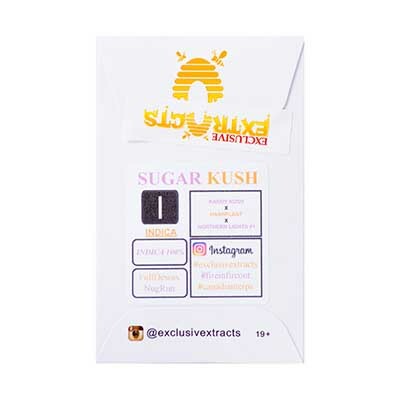 From bud to blast; all steps in the production process is carefully monitored to ensure that consumers are dabbing the cleanest extract possible.